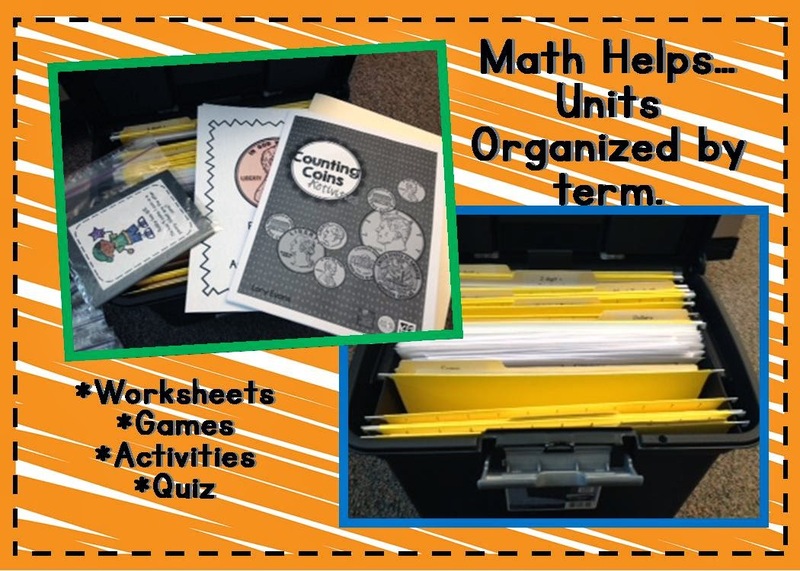 I have been asked how I organize my math in order to keep things simple and easy. 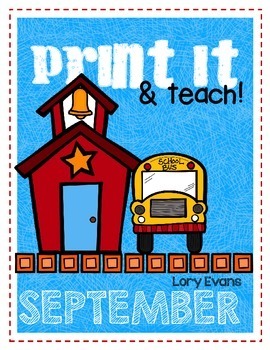 I believe in it and want my kiddos to do it and enjoy it with their family members. 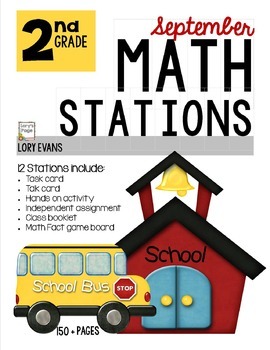 My school district has its own math program and a part of it is called School-Home Connection. I believe that bridging the gap between home and school is so important. 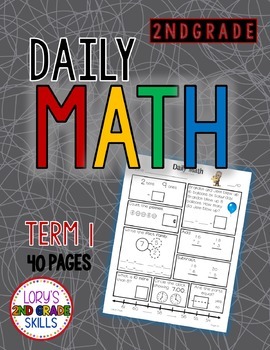 Parents need to know what is going on at school... they need to evaluate whether their student comprehends the math concept for the week. They need to praise their student or encourage and provide practice for them. Last summer, I decided I wanted to provide the school-home connection BUT step it up a bit. 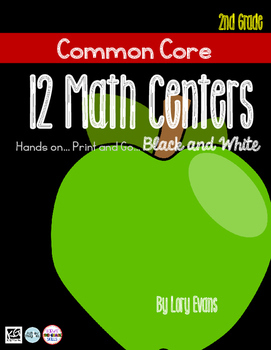 I wanted to introduce the Common Core standards (for parental awareness) and give the kids a different option each night to practice the specific math concept. My math homework is 1 page/week... printed back to back. I keep my copies in a small binder like the one above. I take it out once a term and copy all 9 weeks at the same time. Math Homework goes home on Monday and returns on Friday. Kids decide 1 activity to do a night and then color the square in after completing it. 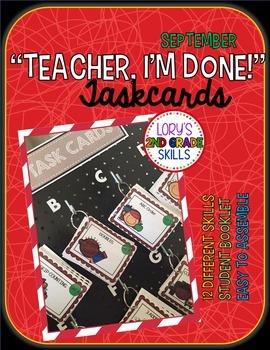 The requirement is 4 colored boxes /week... however, I have many kids that choose complete many or all each week. Parents sign that paper and kids return it to me on Friday. Once or twice a term I hand them back to the kids and they put them on their silver ring of games (pictured above). I pull these out at SEP Conferences and discuss their work/progress and amount they brought back for the term. 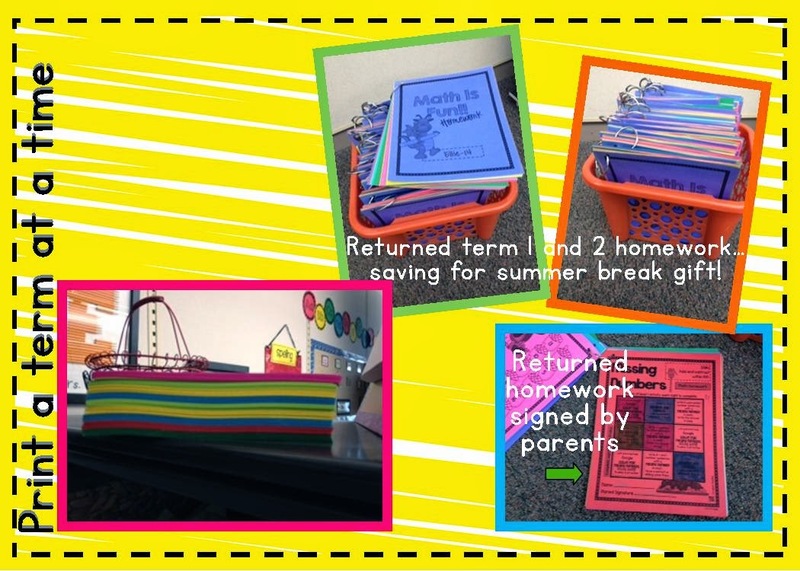 Parents were surprised to see that I kept them and held them accountable for completing and returning each one. I divided my lessons into weeks of a specific topics/standard (matching my district's scope and sequence). 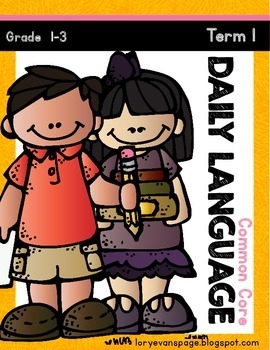 Each week I teach a specific standard. 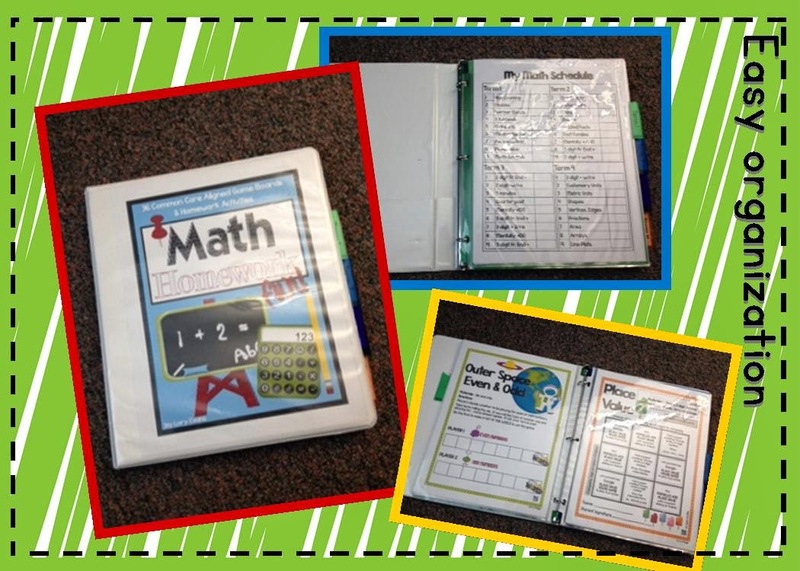 I file the books, lessons, activities, games and quizzes in the same file for quick assess. Friday afternoon is SCOOT time. My kids love it and expect it. Friday after lunch (12:35-1:25)... (we have early out Friday)... we spend the remainder of the day rotating through SCOOT activities. I break the kids into 4 groups (tables), set the timer for 7 minutes and watch them review their math skills for the week and show their stuff. 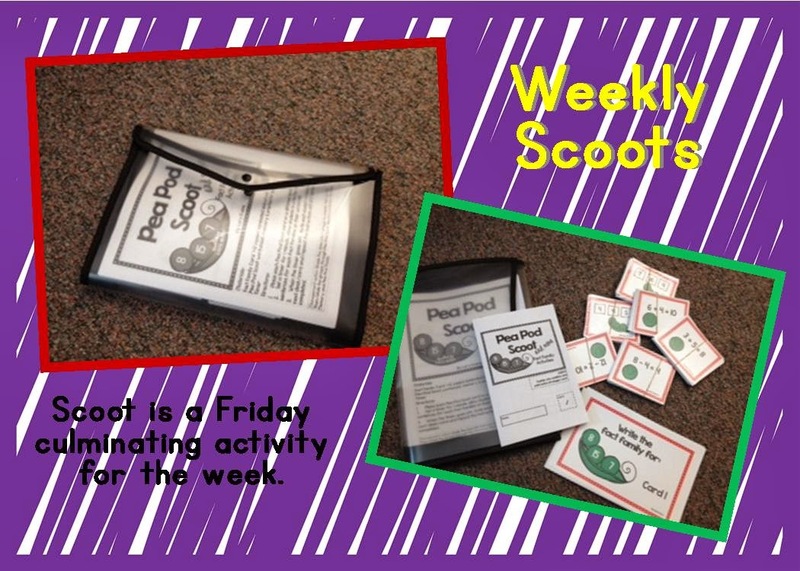 1 group is rotating through 12 Scoot cards, 1 group is matching and playing memory with a set of cards, 1 group is completing a specific page in their Scoot booklet and the last group is completing the final page in their booklet. I always set the timer for 4 extra minutes (after the rotations) so they can finish up any rotation they didn't quite complete. Their Scoot booklet is their "ticket" out the door Friday. Scoot provides me another assessment and opportunity to watch and assess their understanding. 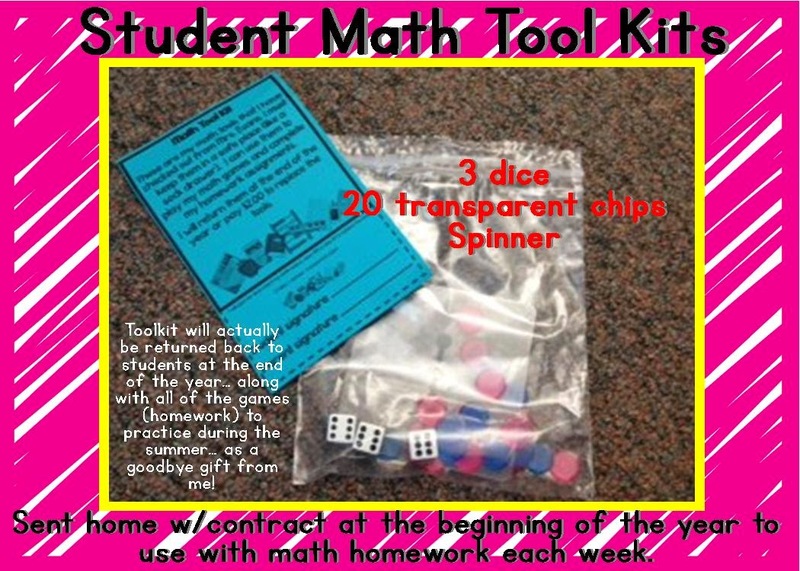 At the beginning of the year, I send home this bag of math tools...along with a simple contract. They use these tools to complete their homework all year. The final week of school... I call them back... clean them up and attach them onto their silver ring of games. They love getting them all back. More importantly... they have many games to practice and play over the summer. but again... SIMPLE to share and implement. 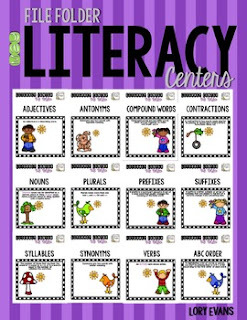 I'd love Scoot for 1st grade, I know that's on your list :) I'll have to take a pic of how I do my math centers. We do love our math centers and our 1st grade math homework. Yeah... take some pics and send them to me... I'd love to post them and hear your suggestions. Great post! Where to you get the bags that you store your scoot games in? 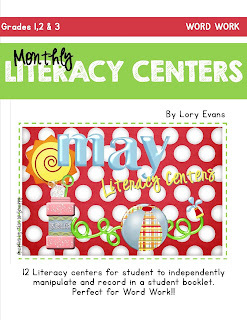 I have many of your monthly math centers and am looking forward to your post on how you store these.